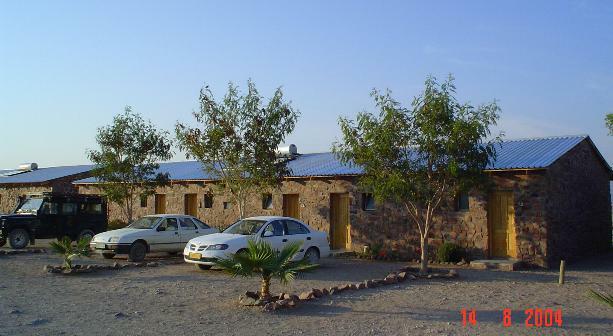 Betesda Rest Camp is located 40 km from Sesriem on Road D854. Enjoy excellent farmhouse style meals, which are prepared with great care by the hosts especially for the guest. 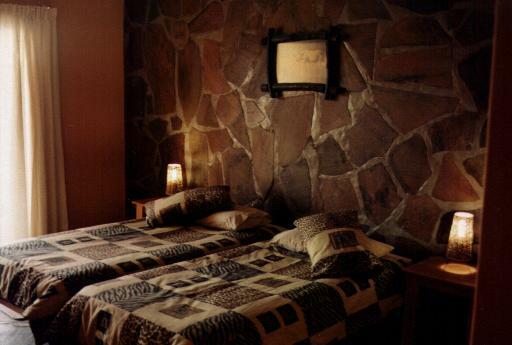 Betesda offers twenty en-suite double rooms. You can enjoy an ice-cold beer while the sun is slowly setting behind the mountains and relax at the swimming pool; go on hiking or horse trails. 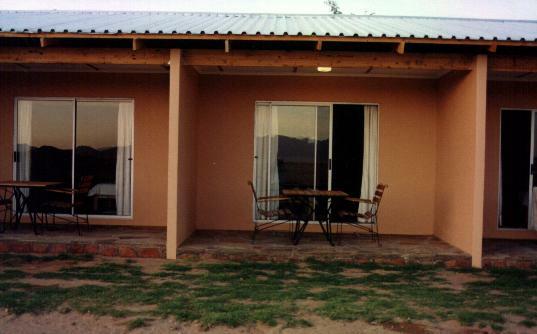 The rest camp is offering sundowner excursions along the mountains, trips to Sossusvlei, horse riding and farm trips. A landing strip is available near Betesda. 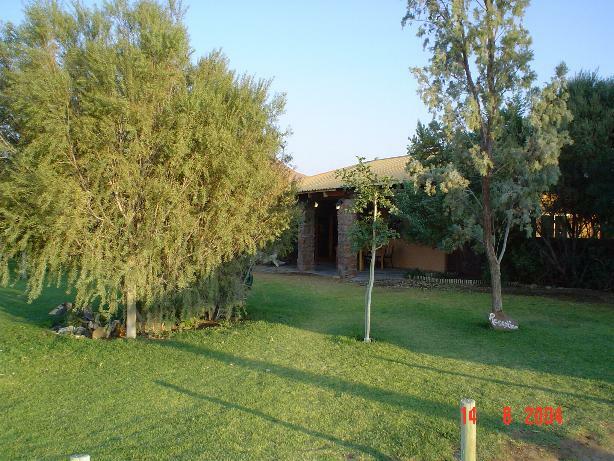 Camp out under a big tree with braai facilities and hot water at the ablution block. 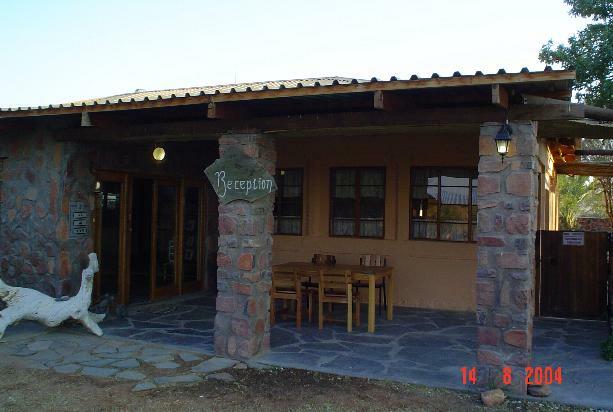 The camping site is within walking distance from the dining area and swimming pool. Camp sites do not have a power points. Power for the camp is supplied by a generator. Firewood is available at the reception. Betesda Rest Camp: landing strip - co-ordinates S2439.70 E0160.02.